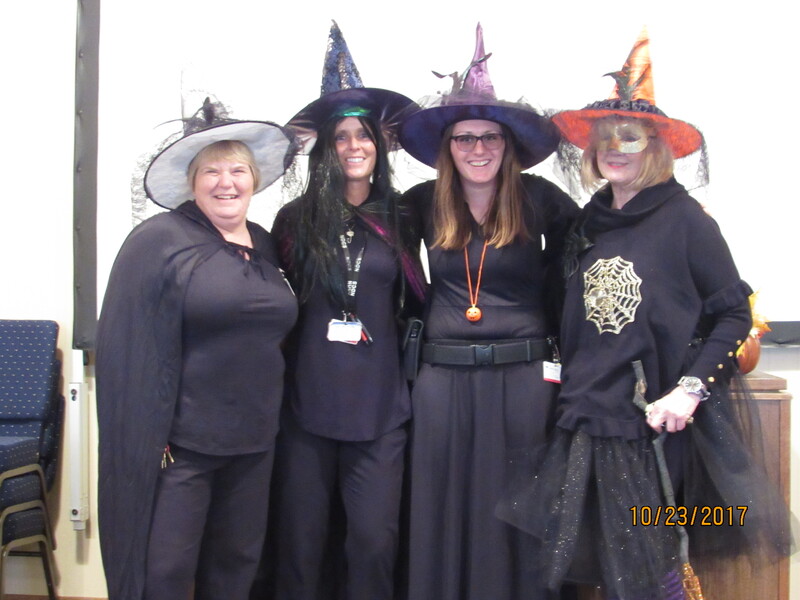 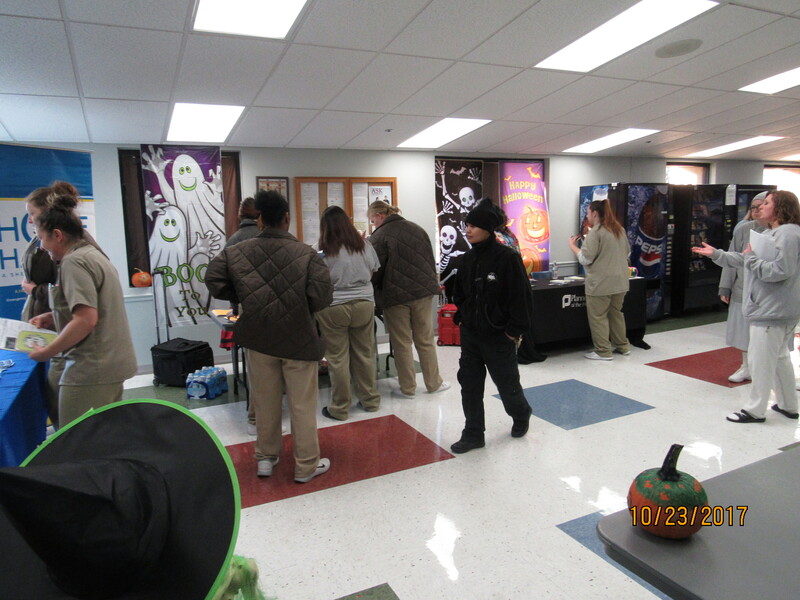 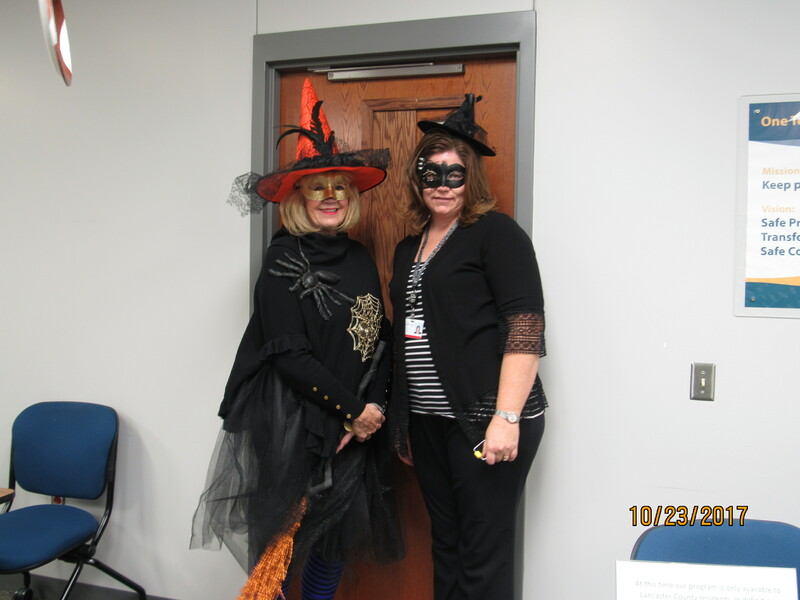 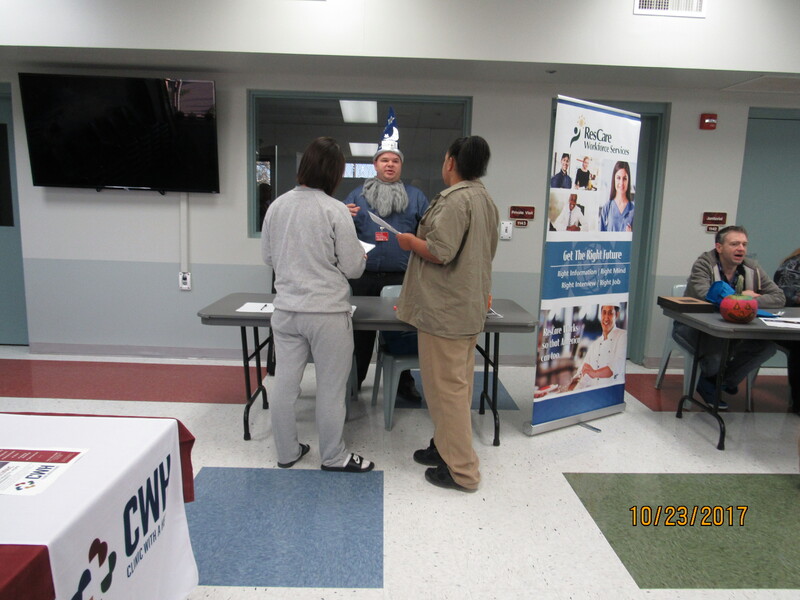 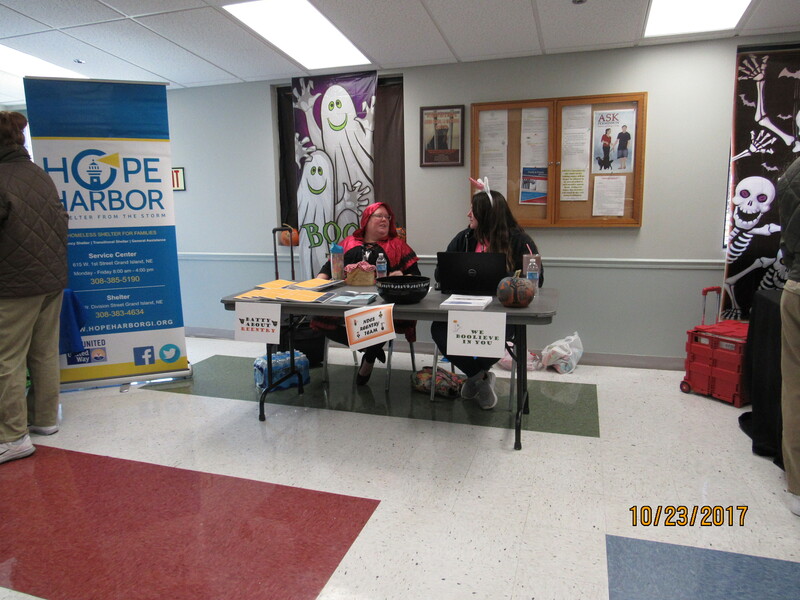 The Nebraska Correctional Center for Women (NCCW) hosted their "Fall into Reentry" fair on Oct. 23. 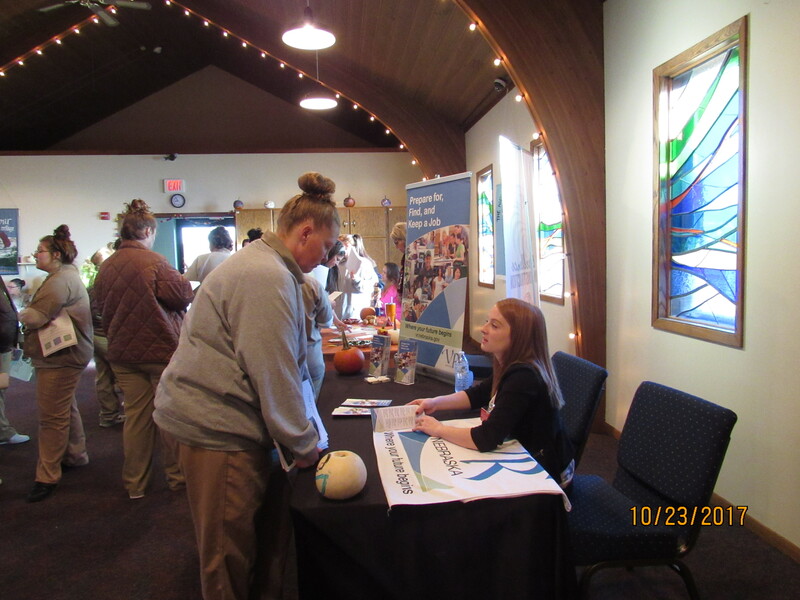 Among some of the partners that attended were skilled trades, Vocational Rehab, several transitional living options, medical and personal care resources, the Mental Health Association of Nebraska, Parole and Probation, along with Community Corrections (for who are eligible for work release). 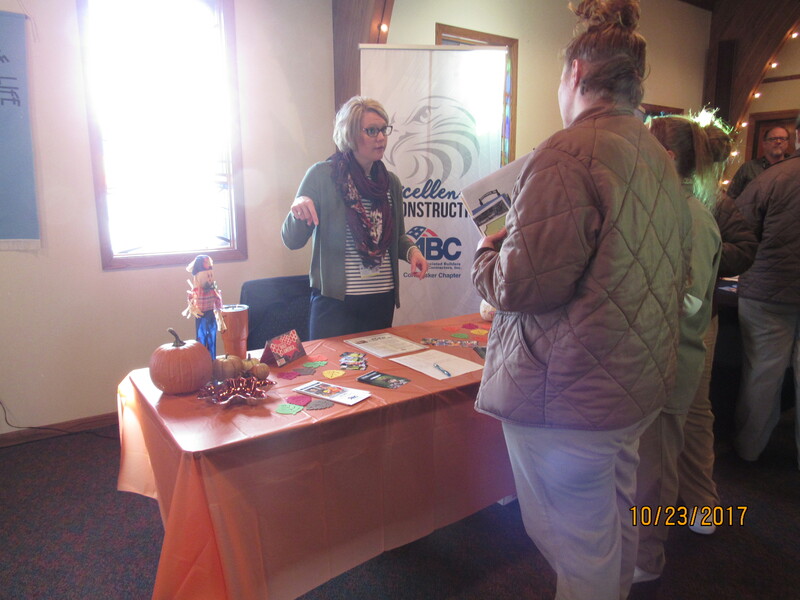 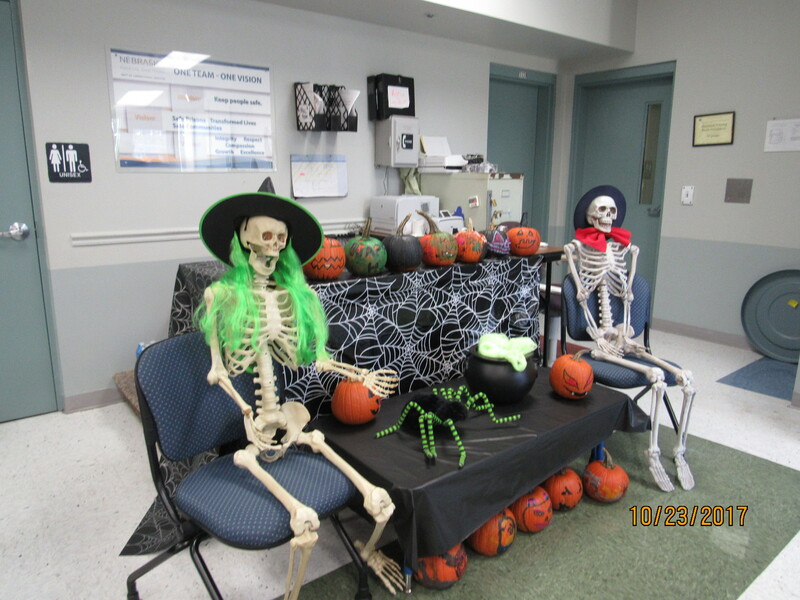 The ladies at NCCW were excited about the information from the visiting partners and being able to ask questions and have them answered on the spot.